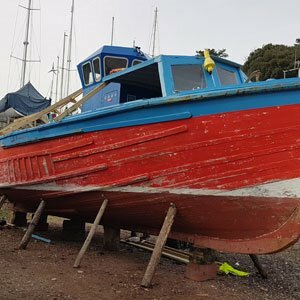 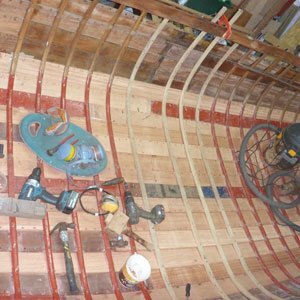 Boatbuilding & Contract Work - Devon Wooden Boats Ltd. 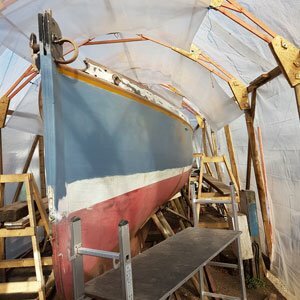 The team has over 116 years combined experience in boatbuilding making everything from performance racing dinghies to 92 foot carvel planked traditional yachts. 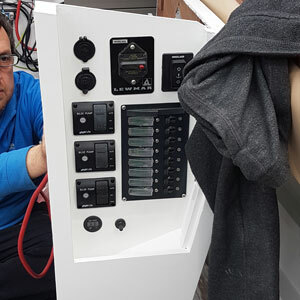 The company’s founder has been designing boats most of his life, in fact it’s the reason he trained as a shipwright (read more). 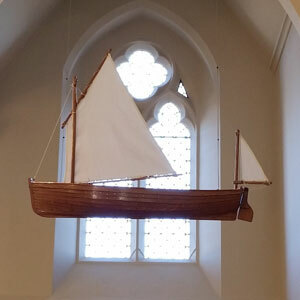 He is currently developing designs for dinghies, day sailers, yachts and launches. 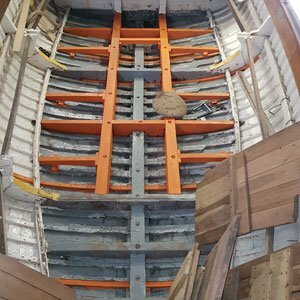 Our yard rate for Shipwright Services is £29 per hour, although some contract work may be priced differently depending on type of project, please feel free to contact us to discuss. 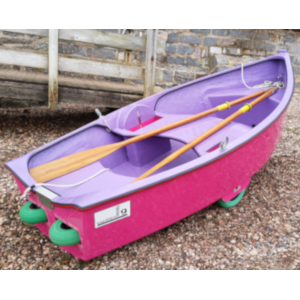 Check out our new sister company #Dash Dinghies Ltd. 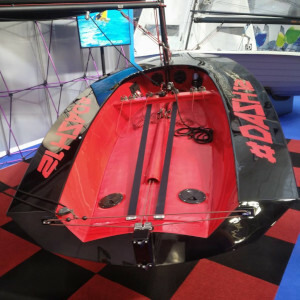 Performance sailing dinghies for non-athletes! 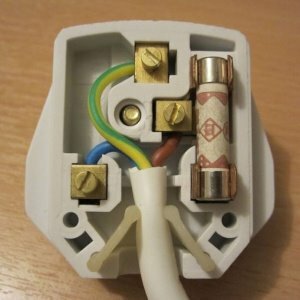 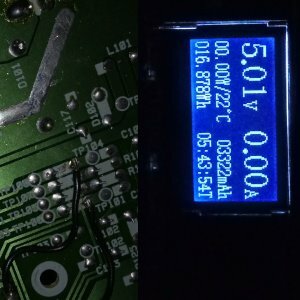 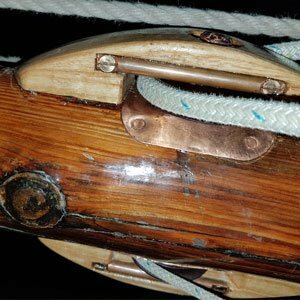 Our one-off commissions are built to the highest possible standards of both workmanship and safety. 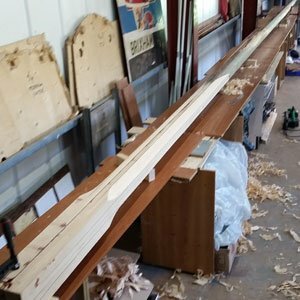 The team has over 116 years combined experience building everything from performance racing dinghies to 92-foot carvel planked traditional yachts. 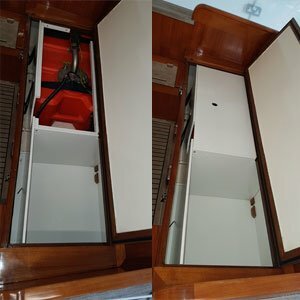 There is nothing more satisfying or challenging than developing the design of your new boat from the type of hull and rig, to the systems for handling the boat to the custom layout below decks with a home/locker designed for every item. 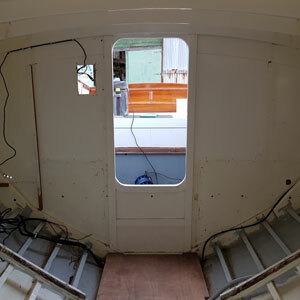 The real beauty of a new boat is knowing that you won’t have any major refit/restoration bills waiting just around the corner and you will get to enjoy many seasons with little more than normal maintenance to keep her in top condition. 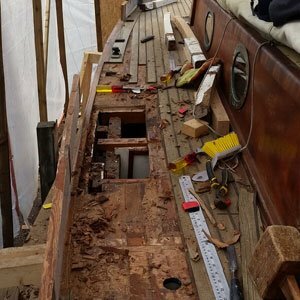 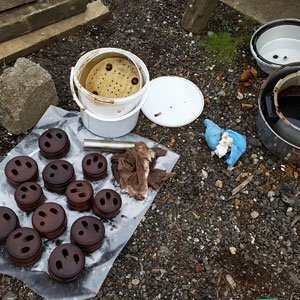 Every member of the team has built everything from racing dinghies to yachts conforming to class rules along with race tuning. 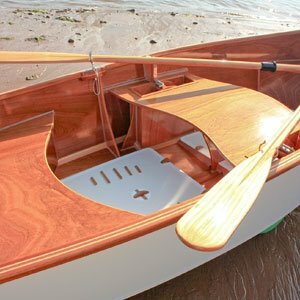 When it comes to superb designs, Devon Wooden Boats has some of the best you will find. 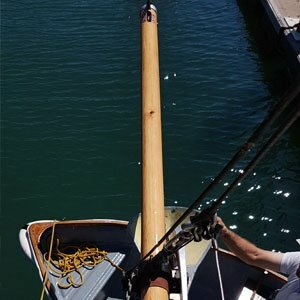 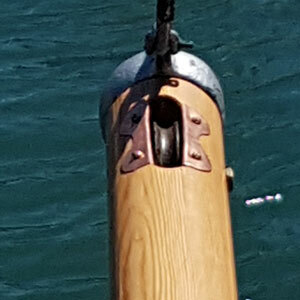 We have designed and are further developing a range of traditional day sailers and launches to be built traditionally in clinker or Carvel depending on customer choice, so they can be properly maintained and passed down for future generations.